Another nicely designed and produced replica by CollectA. This is referred to as an XL by Collecta – bigger than the medium-sized models, but smaller than the Deluxe. This is 9″ long and 7″ tall. 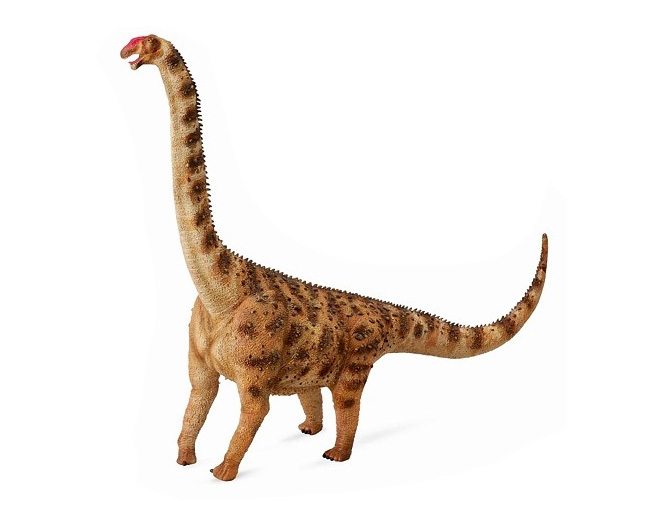 Tags: argentinosaurus, collectibles, procon, CollectA, figure, Model.